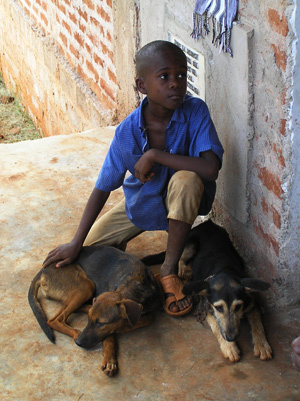 Partners for Rabies Prevention (2010). Blueprint for Rabies Prevention and Control. Available at http://www.rabiesblueprint.com/.